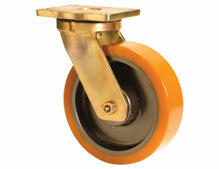 These casters are used for handling heavy cargo loads as well as for ground support equipment. 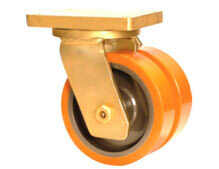 Muvtons understands that these casters are abused due to power towing and tugging at speeds of upto 16kmph. 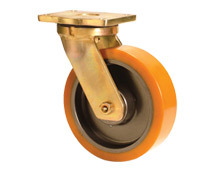 Our casters are specially designed to help reduce and withstand the heat that is produced when casters are power towed behind tractors and tuggers on the tarmac for distances ranging from 1-6kms. 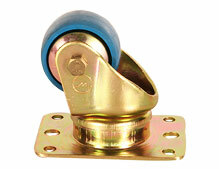 Also known as top deck casters or air cargo casters for transporters, these are fitted to help transport heavy pallets. 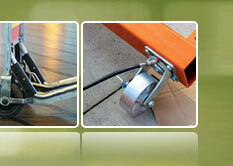 As a solution provider, Muvtons offers casters of high quality material that allows very low rolling resistance under heavy loads. 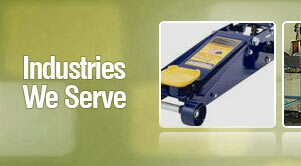 Our casters are sealed to prevent rain water and/or snow damaging the free rolling bearings of the caster. 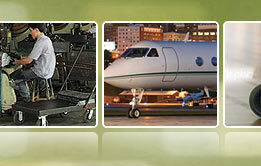 These casters are used under stands that help regular maintenance of the airport. They are designed to withstand the heavy load of the stands, reduce heat caused by friction and achieve optimal rolling resistance.